We all are aware that it is very important to invest in paid advertising if you are really interested in the growth of your business. Whether you are willing to attract new website visitors, grow online sales or want your customers to keep coming back for more, getting your website found at the right time by the visitors is the first step towards success. It is with Google Adwords that you can reach out to your relevant customers and inform them about your latest services and products. The competition for gaining visibility and higher ranking in the search result is fierce, and this is one of the main reasons that big brands invest in Pay per click to get better results. But planning for a Google Adwords campaign often requires proper knowledge and it has to be implemented carefully to gain the maximum benefit. Joining a Google Adwords training course often proves to be beneficial as you get to know about various tips and techniques that lead to the success of the campaign. 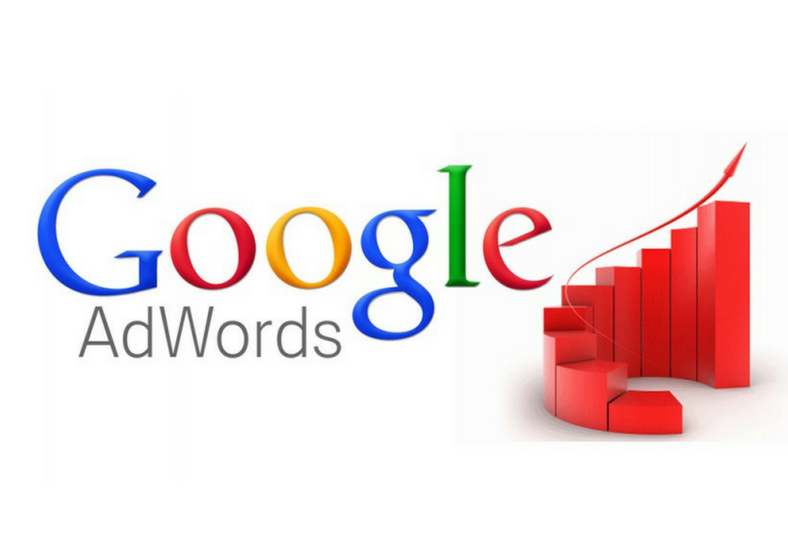 One of the best parts of Google Adwords is that you can measure the performance of the marketing campaign very easily. There is no need to make estimated calculations to deduce the results as the tool allows you to evaluate the total number of clicks, number of conversion, total impressions, cost per clicks and cost per acquisitions and etc. This makes it very easy to estimate the return on investment and modify the campaign accordingly. Paid advertising offers better visibility to your brand within a less time. Optimizing the website for search engines takes a longer time and is not a one day process and you cannot expect your website to rank overnight using SEO. But using PPC advertising you can get instant visibility. The moment you start with your campaign, the ads get displayed based on the chosen and relevant keywords in the Google SERP and also on the search network. As a marketer, you must be aware that not everyone is your targeted audience and so when it comes to selling your product or service, it is important to target the specific group who are interested in your services. Advertising to people who are not in need of your product will simply be a waste of money. Google Adwords is a sophisticated tool that allows you to target specific users through your campaign based on geographical locations like particular cities using location targeting. It is also possible to place the ads for mobile devices based on the location by using device targeting. With PPC, you only pay for each click on your ad and not when it is simply displayed on the search result page. When it comes to budgets, with PPC you can easily set the budget according to your needs. It is extremely cost effective since you have to pay only when someone clicks on the ad. Your budget may range from $10 to $ 2000 per day according to your capacity. But the results of your campaign also depend on how competitive keywords you have chosen for your advertisement. Research has stated that clicks that are generated through Adwords are more likely to convert twice more than those coming from organic results. This is due to the fact that ad copy is directed more at selling rather than informing the users about the services and products. The ads are placed there to sell the services rather than being simple product reviews or stories. Thus, in a nutshell, the above points are some reasons why you can join a Google Adwords training class and bring effective traffic to your business. If PPC campaign is properly used, then the campaign can bring instant and targeted traffic to the sites and it is a perfect tool for running a profitable e-business.